AXENT has been awarded as a finalist in the Industrial Designers Society of America’s (IDSA) renowned 2018 International Design Excellence Awards (IDEA). IDEA is a highly acclaimed international design competition, recognizing and promoting excellence across a wide array of industries and disciplines, including commercial products, entertainment, home goods, social impact designs and student designs. – IDEA Jury Chair Michael Kahwaji, IDSA, Senior Design Manager at Whirlpool Corp. 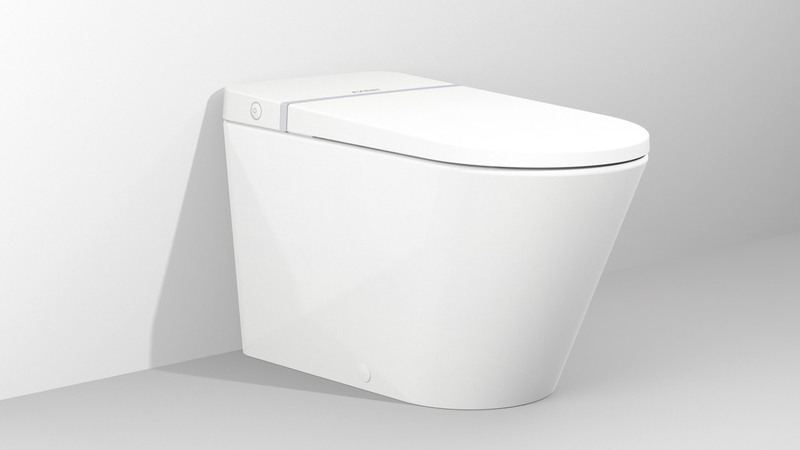 Selected by a jury of over three dozen design experts representing some of the world’s largest brands including: Google, Microsoft, Nike, Dolby Laboratories, Delta Faucet, REI, Targus, Stryker and Cartoon Network, AXENT’s Primus Tankless Toilet was applauded for its modern, design-forward profile and environmentally-conservative features. The Primus utilizes 25% less water and ceramic than conventional siphonic toilets while eliminating the need for concealed cisterns and space-wasting pumps. The Primus looks great from every angle and with its tankless design, it fits beautifully in any bathroom. 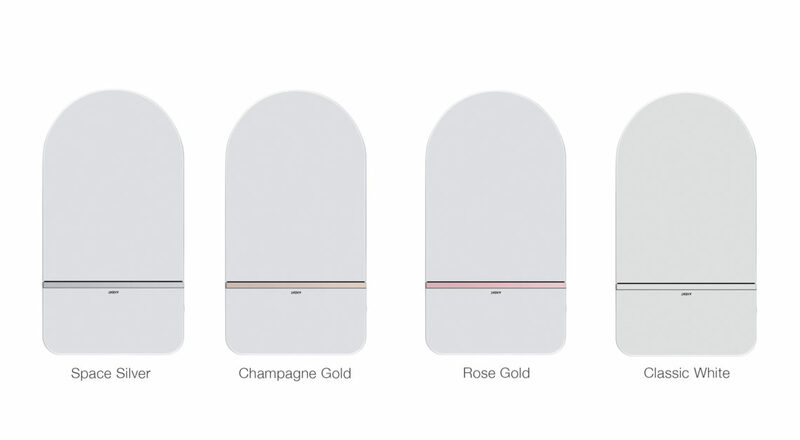 Every Primus is customizable with four optional color accents including: Space Silver, Rose Gold, Champagne Gold and Classic White, each designed to fit your unique style. 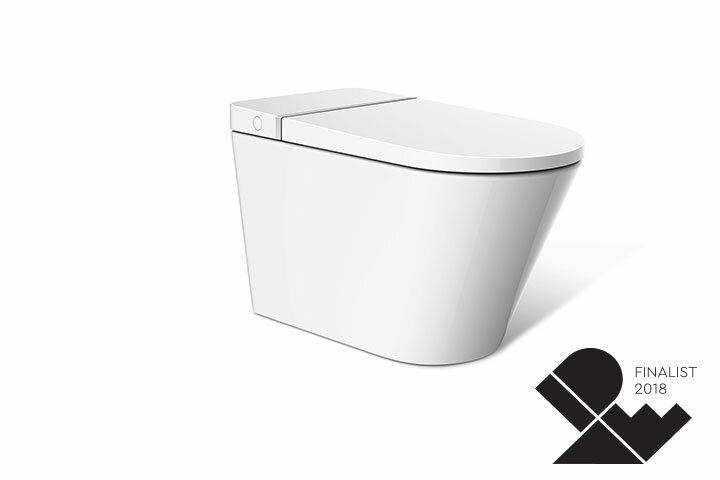 To learn more or to experience the Primus tankless toilet firsthand, contact your local showroom.